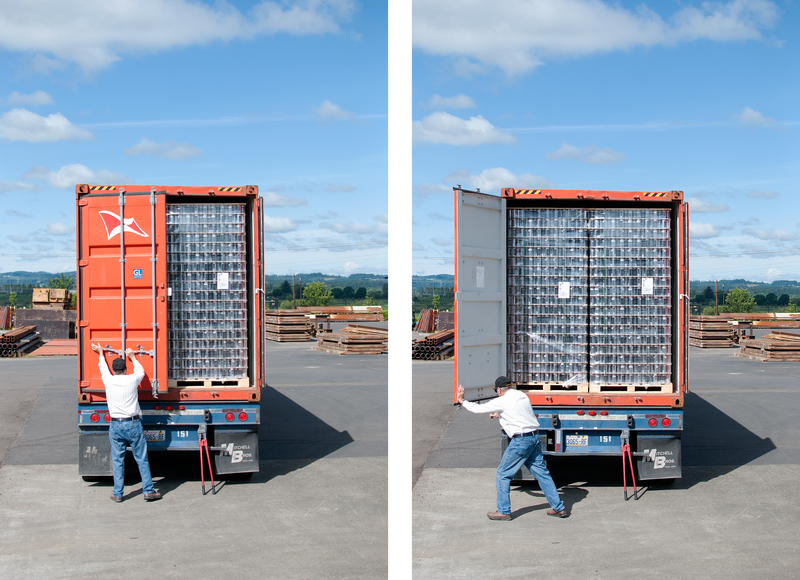 Field Notes - Page 9 of 9 - Union Wine Co. 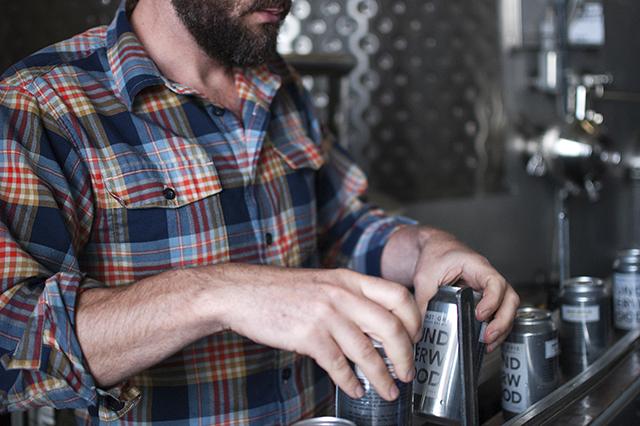 The Underwood Pinot in a can is just starting to roll out to those people who pre-ordered the 4-packs and soon to stores around the country. Thanks to all of you who have supported this idea from the beginning. We have always focused on producing down to earth wine and this is just one way of making that more real. It’s important that our wine is accessible to all without compromising any of the quality or the taste we are known for. 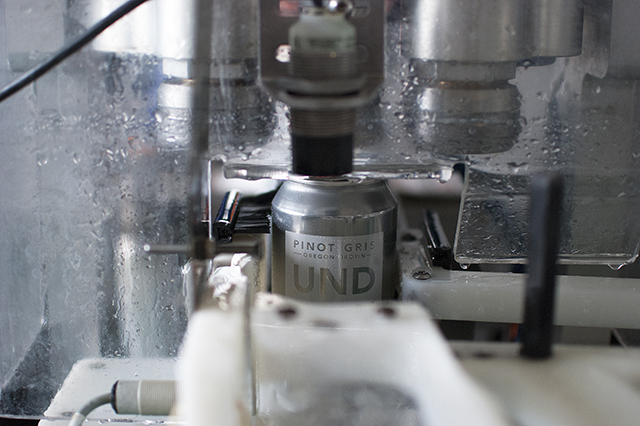 The amazing interest and support around the Underwood Pinot in a can, the newest addition to our Union Wine Co. family, has been a whirlwind. 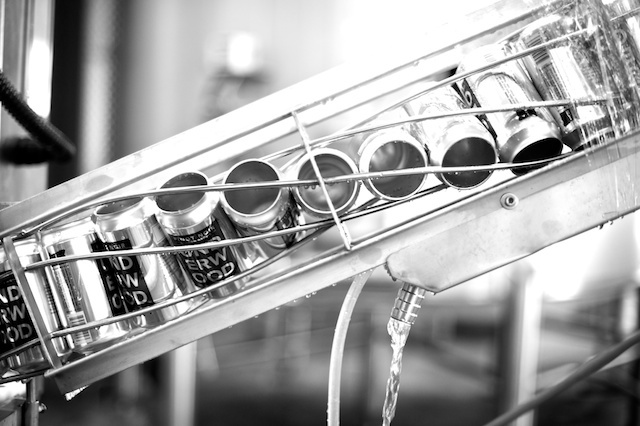 The can was introduced about a year ago, at Feast Portland, and since then we have been hard at work at our “industrial château” bringing the cans to market. 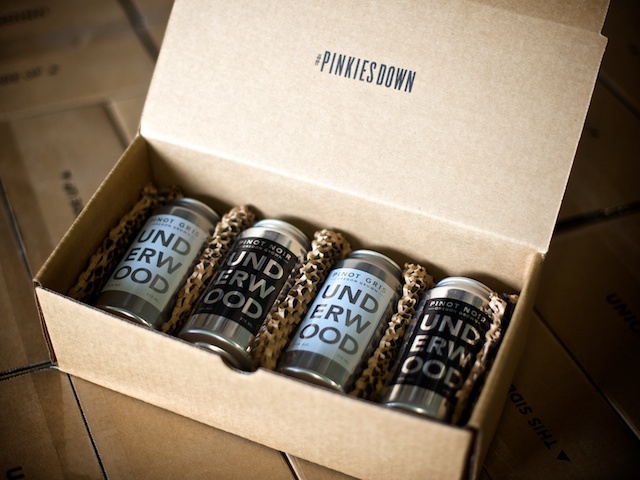 And starting June 4th you will be able to get your hands on your own Underwood Pinot in a can, locally in Portland, at New Seasons Market. We have also made a limited quantity available for purchase through our new online store. 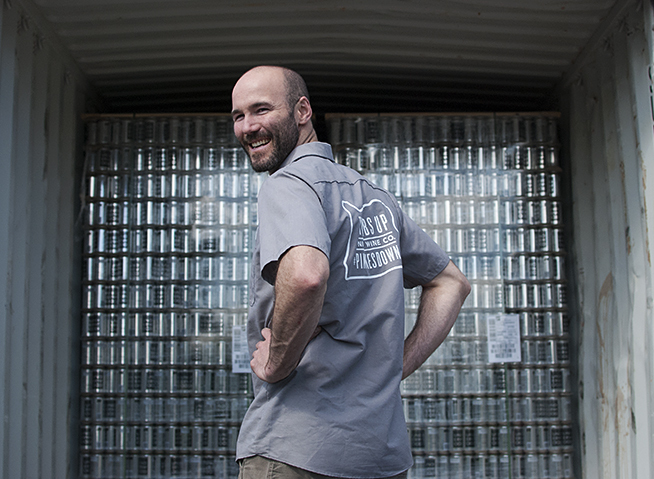 Be sure to keep in touch through Instagram and Facebook to find out where you can find the can throughout the US! Remember to keep those #pinkiesdown! Our new baby is a vintage French Citroën H Van that we painstakingly restored to help us bring our wines out of the country and into the city. We were really drawn to the utilitarian design, functionality and old mechanical feel of the Citroën H Van. Embodying our pinkies down philosophy, it was love at first sight. If you’ve followed our story, we’re pretty proud of the place we call home, and we’re excited to connect to the “food cart culture” that Portland has become quite famous for. The newly re-purposed van is dubbed “The Union Wine Tasting Truck,” and will make its official debut at FEAST 2013. After that, stay tuned for a future announcement about the Portland hot spot we hope to call “home base” before too long. 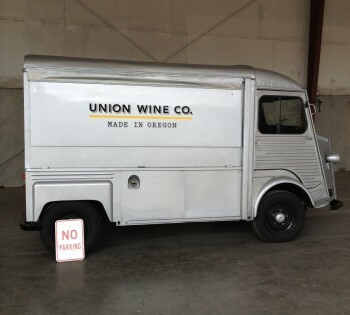 Whenever you see this bad boy parked, you’ll likely find a happy member of the Union Wine Co. team ready to pour you a taste of our many wines and share our love of Oregon over a casual glass. 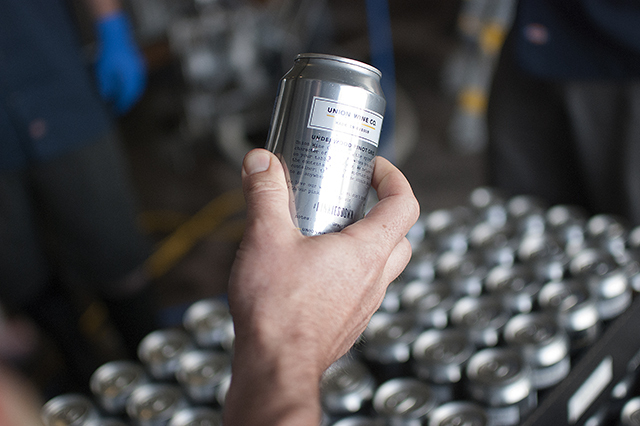 Or slide you a can of our…oops, we’ve said too much. Long story short, if you don’t have tickets for FEAST Portland 2013 yet, buy them. This is an event you won’t want to miss. We are official. All the work we’ve been doing over the past year redesigning our Union Wine Company brand, refreshing all of our wine brands’ packaging, creating one of the best brand videos we’ve seen are now finally culminating in this new website. 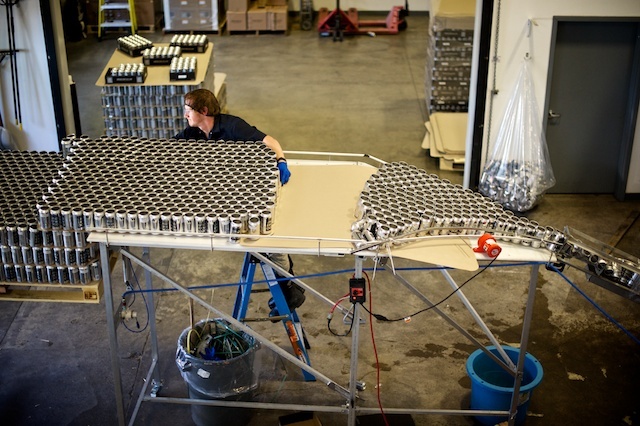 We’re very fortunate to have a crew of extraordinarily creative people in the Union Wine Co. family, who feel just as passionately about Oregon craft as we do. 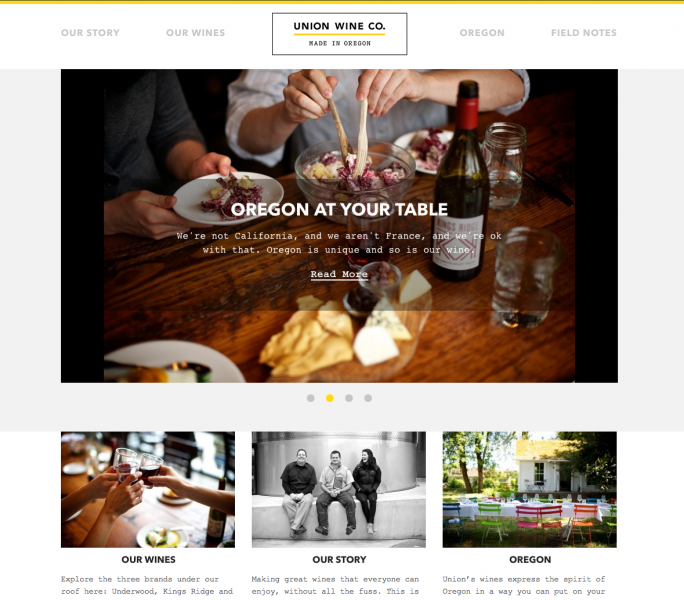 We owe extreme gratitude to our creative team for helping us bring Union Wine Company to life. So, for all of the wine-induced brainstorming sessions, brilliant ideas, late night work, and at the root of it all, serious talent, we say a huge THANK YOU to this incredible cast of characters. We look forward to many new projects and wine-focused gatherings with the new members of the Union family.